In 2017 the industry as a whole has repeated the trend of recent years with the focus on investing in exclusive and niche perfumes. Niche is the word of the time, whether in industry, news or social groups. And obviously all this focus attracts brands that just want to surf the wave without offering something interesting. 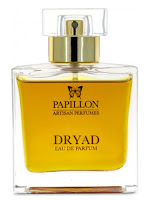 Fortunately new debutants have also brought beautiful concepts and a passion for perfumes well made and elaborate. Along with part 1, part 2 of this retrospective tries to highlight just what has worked well in the perfumery, with a greater focus on the niche and indie fragrance segment. In every retrospective I have done there is always room for one or two perfumes from perfumer and independent artist Dawn Spencer Hurwitz. She for me personifies perfectly what is independent and creative perfumery: without market pressures, without following trends, free to create what and when she wants. This freedom and fidelity to herself has produced creations such as Onycha, which has its inspiration in the most ancient aspects of perfumery and which is at the same time innovative in bringing a unique and little explored animalic aroma, an extraction of the aroma of shells. Another brand that has stood out in the indie perfumery industry in the last 2 years is the Papillon Perfumes, Liz Moores project. For those who feel nostalgic for the classic and complex style of the past, Liz's perfumes are a full plate. 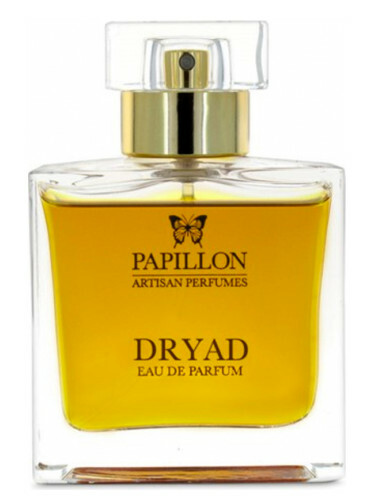 Dryad refers to the time of the perfumes loaded in Galbanum, bringing a citrus freshness that makes it contemporary. At the same time, it makes a beautiful exploration of the floral aroma of narcissus and jonquil. 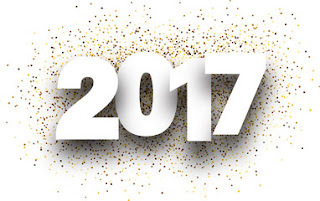 It is another wonderful classic of the brand and that justifies its presence another year in the list of the best moments. 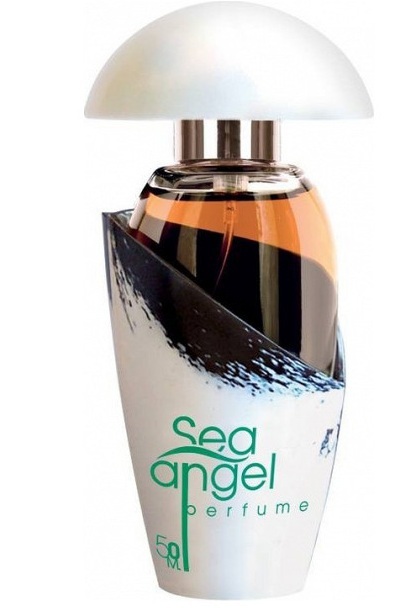 Although the presence of Angelo Orazio Pregoni brand is not new in the retrospectives, Sea Angel was a unique moment in the blog, where Angelo shared all his references to this creation and proposed the challenge of understanding Sea Angel before even knowing it. But the reason the perfume enters the list is not this, but its unique moment in the perfumery. Angelo explores one of the most worn-out categories of perfumery, the aquatic aromas. And the result is an expressionist view of the impetuous beauty of ocean violence. 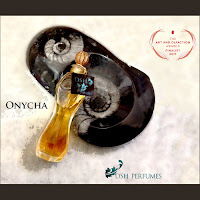 Like Onycha, Sea Angel explores a difficult and underutilized material that fits perfectly into the concept: the algae absolute. You know when you are in front of a perfume that really struck you when you think about it occasionally after you have evaluated it. 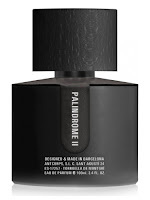 During this year Palindrome II was a love at first sight for me. 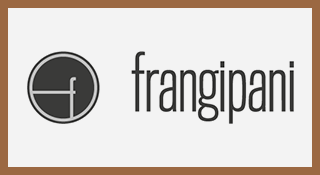 An interesting concept proposed by Santiago Burgas and interpreted by talented perfumer Rodrigo Flores-Roux. Its center of gravity is the patchouli, one at the same time earthy and luminous and one richly adorned with flowers, citrus and leather, a construction that in fact explores the contrasts between darkness and luminosity that the concept proposes. A magnificent creation. Something constant that can be noticed among the choices of the 2017 retrospective is the full union between concept, perfume and presentation. One brand that does it very well in its essence is the Italian Mendittorosa. In 2017 the brand grouped part of its creations in the new brand / collection called Talismans. 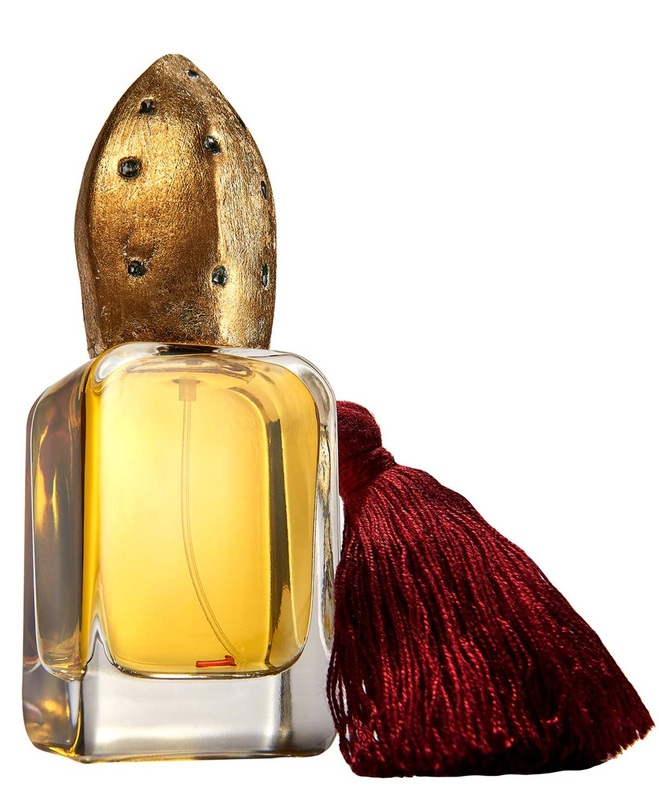 Osang was the first new perfume to debut in this new label, taking inspiration from something sacred and mystical / mythical: the transformation of the blood of St. Januarius. The combination of pyrazines and aldehydes creates a unique and intriguing look at the aroma of Osang, which makes a slow transition to a honey-like aroma and imortelle. 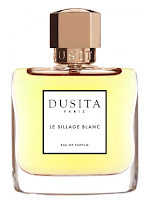 Some may have seen with skeptic and critical looks in 2017 the debutant Dusita for its almost ubiquitous presence in virtual groups and blogs. 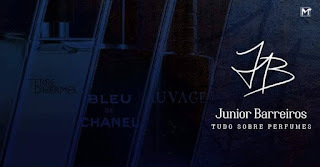 This is a mistake, as much as there is a very well designed strategy of disclosure the brand is supported by luxurious and sophisticated perfumes and a balance between past and present in its inspirations. 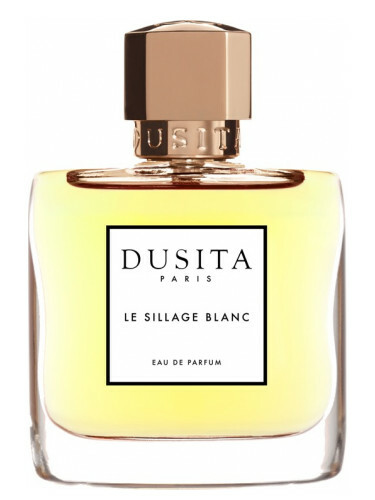 Le Sillage Blanc is a result of Pissara's passion for classic perfumes, exploring in his chypre leather a reference to Robert Piguet's classic Bandit. 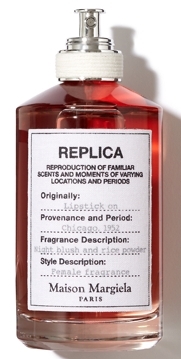 Of the perfumes of the retrospective Lipstick On is one of the few that was not released in 2017 or recently. But I only had the chance to meet the excellent Replica collection in 2017 and it was one of the highlights of the year. The French Margiela does an excellent job of creating an affordable and well-crafted exclusive collection of perfumes like time capsules. In Lipstick On there is a representation of a beauty ritual moment of a woman in 1952 with a delicious powdery and bright floral scent. 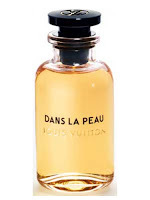 Conceptually speaking, the debut of Louis Vouitton's exclusive collection of perfumes left a bit to be desired, but I understand that it was perhaps part of the brand's strategy of interpreting travel inspiration more loosely, with the goal of reaching a more eclectic audience . However there are moments in the collection that the brand hit the inspiration with a vintage touch and a completely modern interpretation. The delicate leather scent of Dans La Peau is what best represents in a modern way the essence of the brand's leather goods. 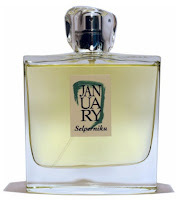 One of the great surprises in 2017 was the debut in the world of perfumery of the plastic artist and fragrantica perfumery columnist, John Biebel. With a simple and elegant aesthetic and a concise collection of 3 perfumes John made a beautiful impact with his January Scent Project uniting creativity, richness in fragrances and fantasy in concepts. 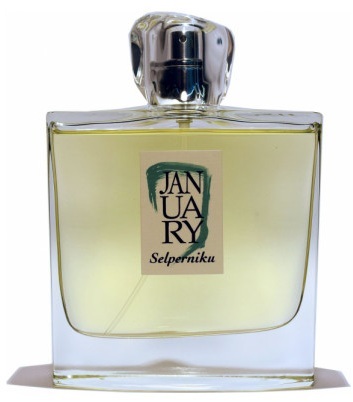 His Selperniku is an interesting blank study with materials that are difficult to mold in this hue - such as the striking scent of chamomile and the exotic smell of the imortelle. The balance of these materials with soft musks, lactonic nuances and herbal touches magnificently sells a familiar and innovative aroma at the same time. The last few years have been excellent for creations focusing on the iris, a material that has earned the perfumery thanks to its noble aura, its elegance and its richness of nuances. 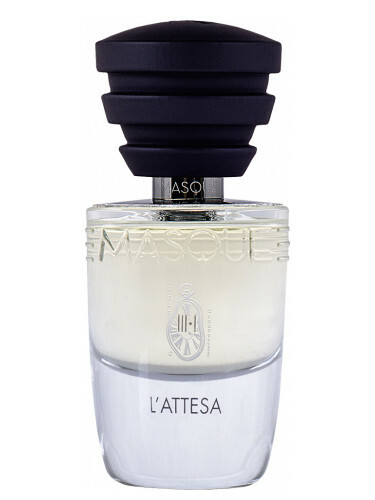 One of the recent perfumes that perfectly captured the essence of the iris taming its gray and funereal side was L'Attesa by Masque Milano. For this, the brand balances the iris absolute with the most brilliant floral nuances and a beautiful base of vetiver, sandalwood and suede. One of the highlights that closes the list of this year and a creation that enters for the best of what the brand has to offer.